It’s often that the last five feet as you take your putt is often the most decisive when it comes to making par. Unfortunately, it is the recognition of such that makes it even more difficult to concentrate and eventually lower your putt numbers. 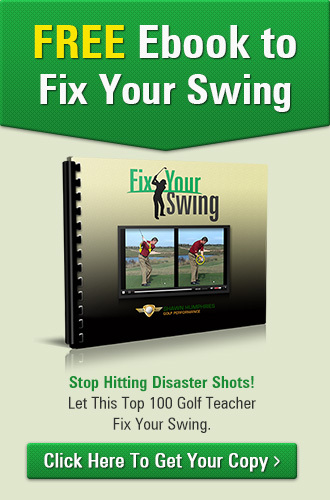 I have the solution to remove that lack of concentration and ensure that you secure the hole of your putters every single time. So I have a tour stick here. I’m going to place it in front of me in a straight line pointing against the hole. The purpose of this is to help me visualize the line my putt should take as it heads towards the hole. Now, above the tour stick towards the hole, my ball is about six inches away from the tour stick. When your club bottoms out it could hit the stick during training so you’ll have to be careful. Now take that shot carefully. The ball will always travel to where the tour stick points. 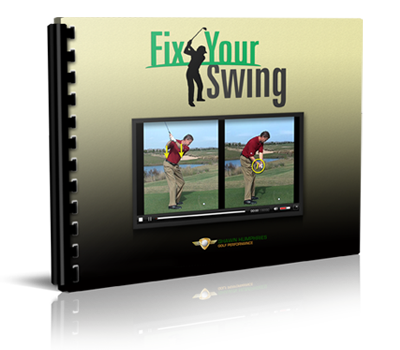 The exercise allows you to hit the back of the ball through the six-inch allowance above the tour stick. With practice, I know you will have lots of success with it. Good luck!